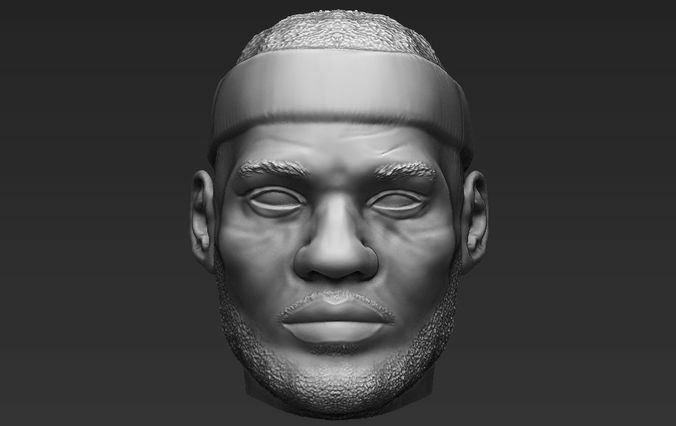 This is the head from Lebron James full character I created for 3D printing. 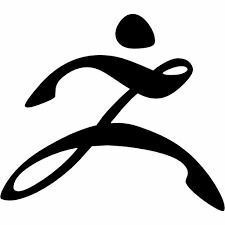 Topology is just a standard Dynamesh. Zip file contains obj and stl.